A garden consultation with Judi will help you identify what and how to develop your garden. 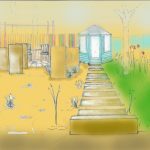 If you have been thinking about changing your garden but not sure how to begin, I can help you plan, design and communicate with contractors and suppliers. I will visit your garden to carry out a survey and photograph all aspects within your garden. Looking at boundaries, any over hanging trees, buildings, levels and a soil sample will be taken. For more complex sites a chartered land surveyor would be advisable. 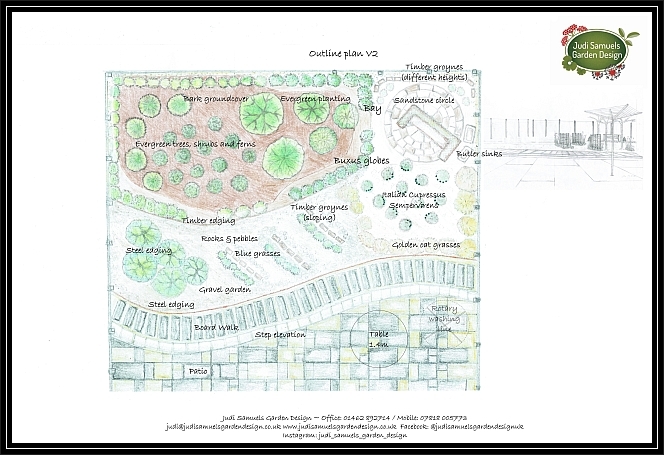 Both hand drawn and CAD concept sketches and overlays will help you to visualise your new look garden. 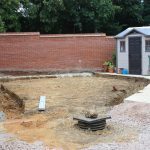 The designs includes the key elements of hard landscaping, plants, steps, retaining walls, garden rooms, trees, paths and bespoke garden features. The outline plan (scale plan) is created to give a scaled overview of the placing and position of all the key design elements. 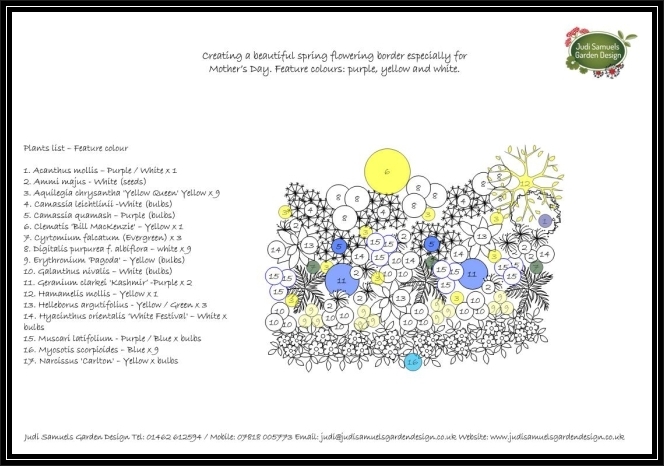 Recommended for larger, more complex garden designs. 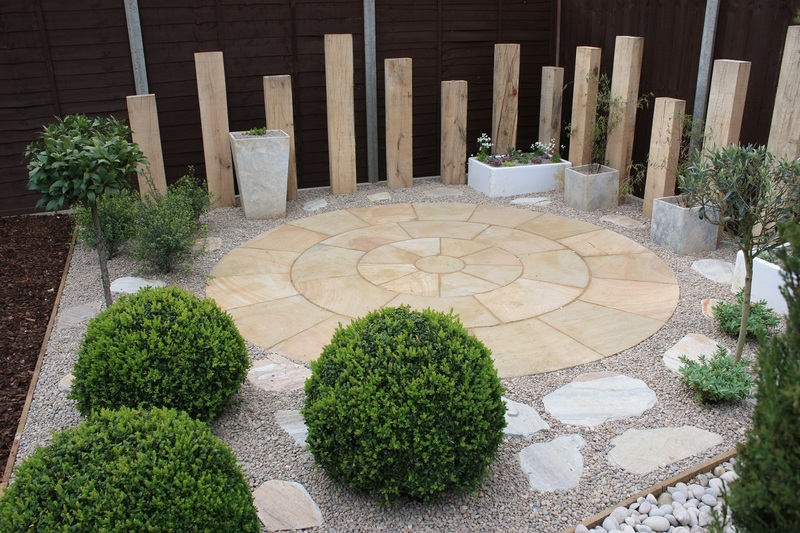 Start at £480 – depending on size and complexity of garden. 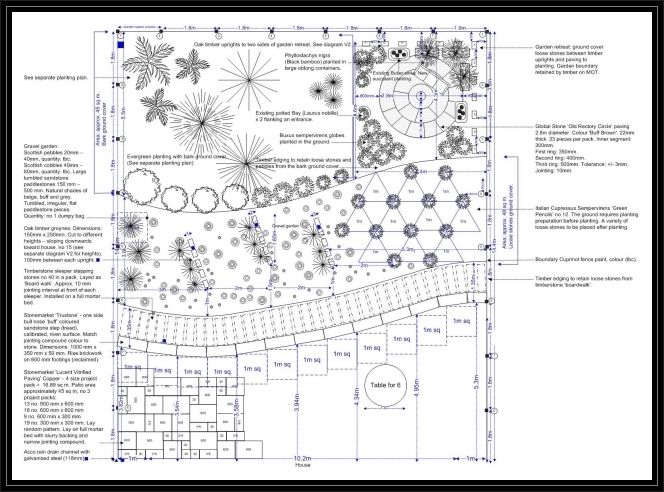 A detailed scaled plan includes the overall shape, size and layout of your garden, the placing of any retained existing plants, buildings and garden features, the new design, lighting plan, new garden features, plants new and existing and hard landscaping material specifications. A further site visit is required to ensure the plan works in the ‘real world’, any alterations are made and then a presentation meeting is planned before the scale plan is signed-off. 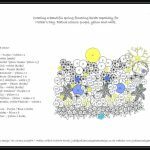 Once approved a laminated A3 sized copy is made available to your preferred contractor. Small amendments are included in this fee, however, a redesign will incur an additional charge, due to the time taken to make amendments and is charged at £30 per hour (pro rata). 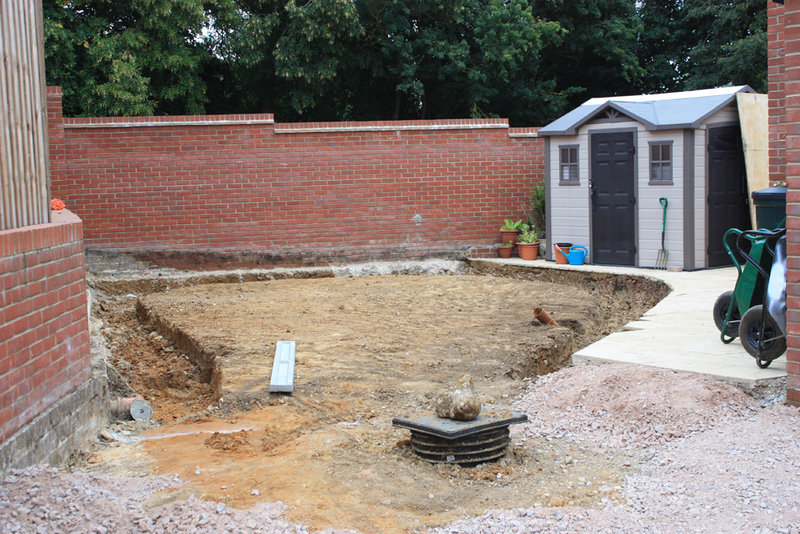 Start at £240 each – depending on size and complexity of garden. 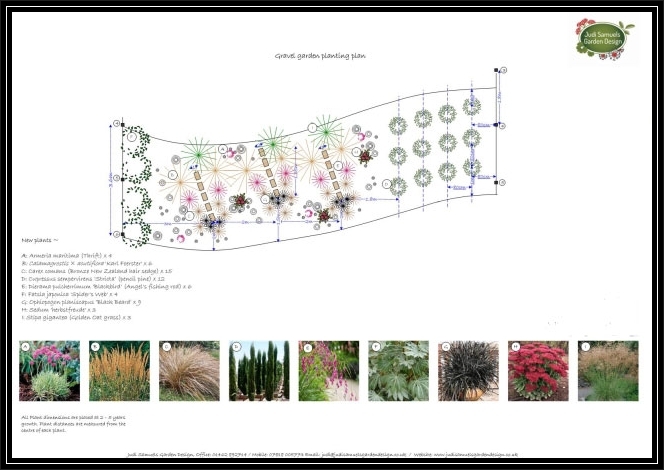 Planting plans can be created for individual borders and whole gardens. Where there is more than one planting opportunity within a garden, a planting plan is prepared for each location and charged accordingly. 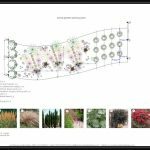 Planting plans include plants lists with details of each plant’s dimensions at maturity and growing conditions required to ensure healthy, long living plants. Clients can also receive an online care calendar with step by step, monthly care instructions for each plant in your garden. I offer my clients a discounted rate of £30 for the first year, normally £36. A login will be provided to your online garden, plants database, forum and resources. 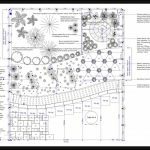 Once the final scale plan has been signed-off by client/s and the Landscaping company has agreed a project start date, you may wish for me to attend at previously agreed intervals to ensure the design is working on the ground. Also to be at hand to answer any questions that will inevitably arise during an installation. This service may be particularly useful to clients who are working and not able to be home during the project installation. Fee is £30 per hour. 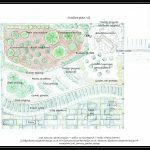 Planting up to a planting plan – Judi’s day rate £240. Judi and project assistant – day rate £360. Sourcing plants stock and materials – purchased through various nurseries and trade suppliers, my time is charged at £30 per hour. An initial payment (deposit) of 20% is required and made payable to Judi Samuels by Bank transfer at least a week before the agreed start date on any piece of work. The balance payment will be reflected in your invoice. For larger, more complex projects an invoice will be created for each service provided towards the end of each month across the duration of the project. Hourly rates are calculated to the nearest quarter of an hour. All visits to clients’ garden or suppliers incur mileage at 45p per mile from my Baldock office. Payment is required upon receipt of each invoice for each piece of work carried out, emailed prior to the end of the month. However, for larger more complex projects there may be an installment arrangement. A cancellation fee will be charged if notified within 7 days of a piece of work due to commence, this will account for my time spent on any preparation, creative thinking and note making time, planning and resourcing tasks charged at £30 per hour (pro rata). A detailed invoice will be provided. Judi Samuels Garden Design has public liability insurance for £1,000,000.00.